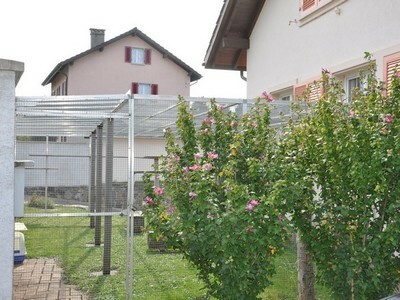 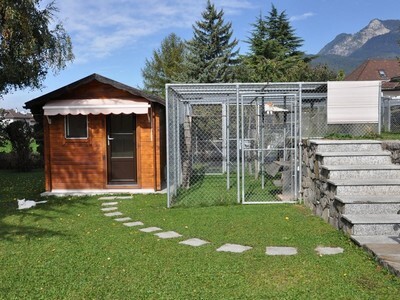 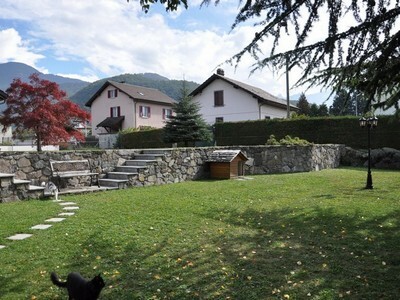 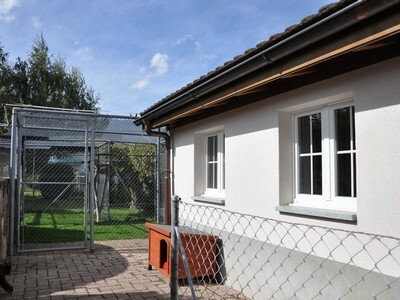 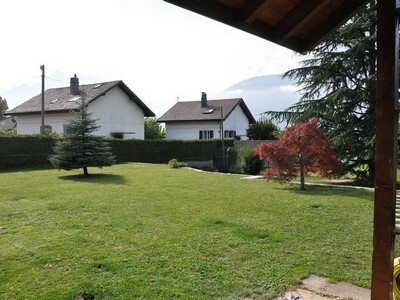 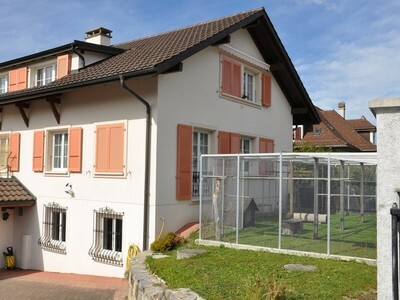 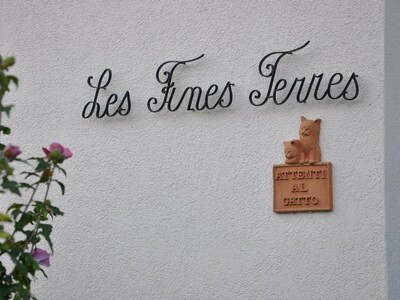 The breeding des Fines Terres is situated in Aigle, 15 kilometers from Montreux. 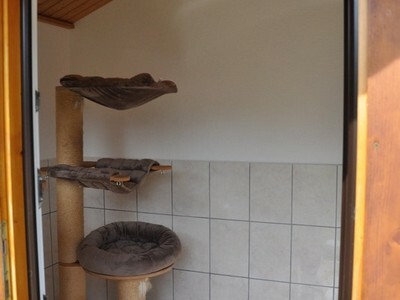 We have decided to offer to our cats first quality conditions of life. 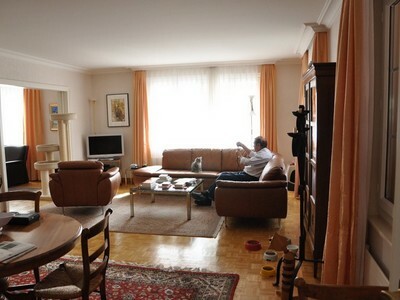 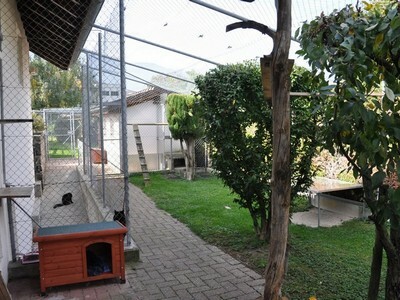 For the males, we have done some spacious runs of around 40 square meters with an access inside. 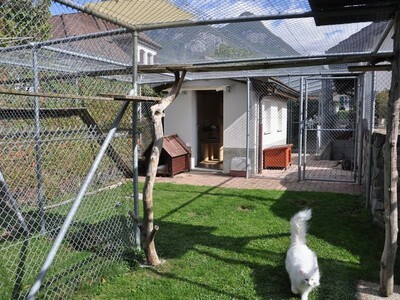 The females and neuters permanently have free-access to the securised garden and to the house.